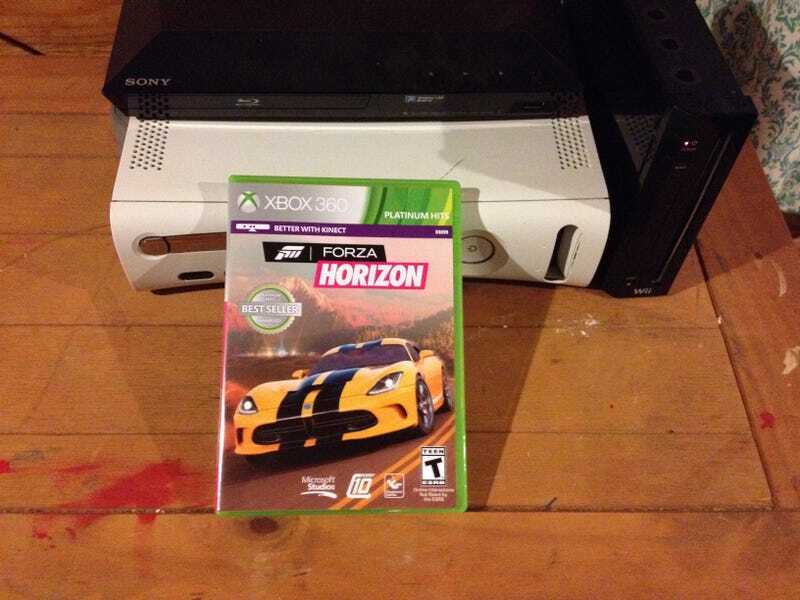 So this is my first Forza game, and my first racing sim game (as opposed to Burnout). The driving is quite different from NFS or Burnout, so it's a learning curve, a fun learning curve! Anybody have have tips or tricks while driving? I play with the clutchless manual in-game, as I haven't quite got the hang of using the clutch. I noticed I need improving on the corners though. I follow the arrows until it turns red, brake, turn, and try to downshift all the way to 2nd gear so I will have more torque (is that the right word?) to come out of the corner. Am I doing that right?